A 27-year-old George Town man who was arrested on suspicion of murder in connection with Saturday's fatal shooting on Eastern Avenue has been released from custody on police bail. The Royal Cayman Islands Police Service (RCIPS) in a release moments ago,said that "investigations into the matter are ongoing and there is currently insufficient evidence to charge any suspects". 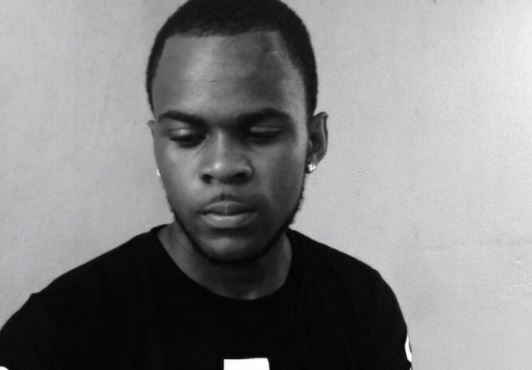 28-year-old Alanzo Navarro Bailey, popularly known as ‘Omar Bailey’ was shot and killed by an unknown assailant on Eastern Avenue on January 20. 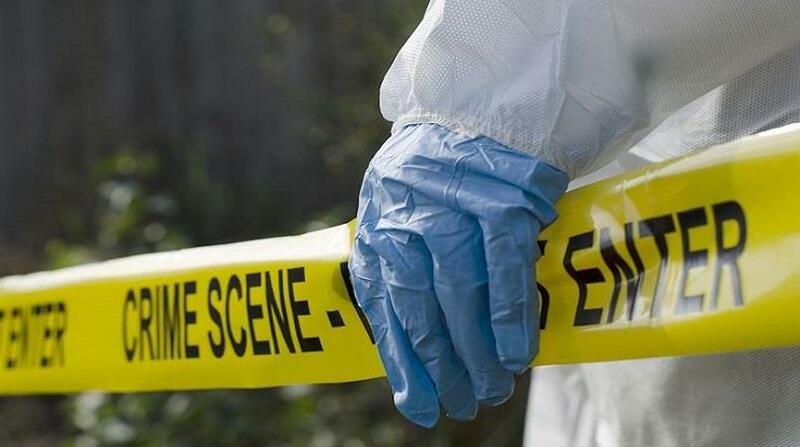 The news comes, just one day following reports from the RCIPS that a George Town man was arrested on suspicion of murder in connection with the incident that left the Jamaican national dead.